An exciting and intensive skills based course which focuses on themes from contemporary teen culture. ACTIVATE! engages students and offers highly enjoyable and thorough exam preparation. Key features: - Motivating DVD clips taken from authentic TV programmes. - Teenage "exam coach" characters support students with the Skillzone and Examzone boxes. 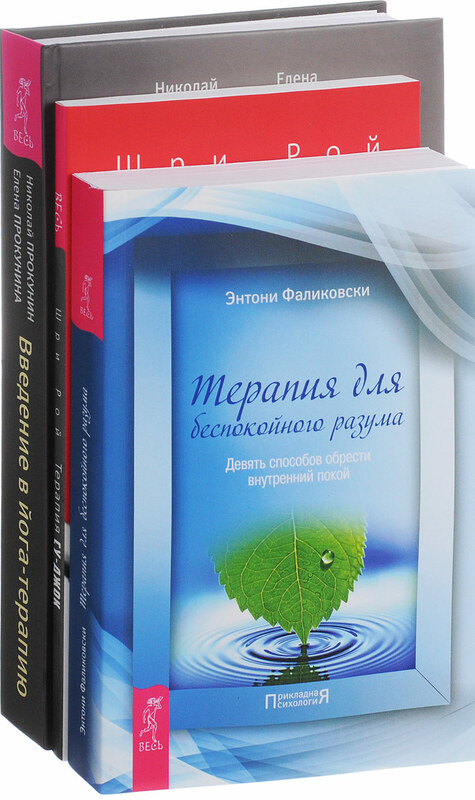 - Extensive exam practice in the Workbook and Grammar and Vocabulary, and on the Workbook CD-ROM. - Preparation for multiple exams using the materials in the Teacher's book and Teacher's Exam box. Face2face Second edition is the flexible, easy-to-teach, 6-level course (A1 to C1) for busy teachers who want to get their adult and young adult learners to communicate with confidence. face2face Second edition is informed by Cambridge English Corpus and its vocabulary syllabus has been mapped to the English Vocabulary Profile, meaning students learn the language they really need at each CEFR level. The course improves students' listening skills by drawing their attention to the elements of spoken English that are difficult to understand. The free DVD-ROM in the Upper Intermediate Student's Book includes consolidation activities and electronic portfolio for learners to track their progress with customisable tests and grammar and vocabulary reference sections. Рекомендуем! An exciting and intensive skills based course which focuses on themes from contemporary teen culture. Activate! engages students and offers highly enjoyable and thorough exam preparation. Key features: Motivating DVD clips taken from authentic TV programmes; Teenage exam coach characters support students with the Skillzone and Examzone boxes; Extensive exam practice in the Workbook and Grammar & Vocabulary book, and on the Workbook CD-ROM; Preparation for multiple exams using the materials in the Teacher's book and Teacher's Exam box. Interactive exam practice at iTests.com and on CD-ROM allows students to test themselves, monitor their progress and improve exam performance. Contains a print Student's Book that is visually engaging. This title includes a DVD and a webcode providing access to the Student's Resource Centre where video worksheets and audio are available. Each unit incorporates the course theme of Life Skills, along with Grammar sections, Support boxes and a writing syllabus.